Termites are on the way! As soon as the weather breaks a bit we will begin to see termites swarming. The swarmers always come out first in homes built on slabs. This is because these homes do not have a basement and are often warmer. 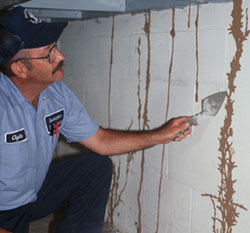 Termites colonies in homes are usually formed in soil. 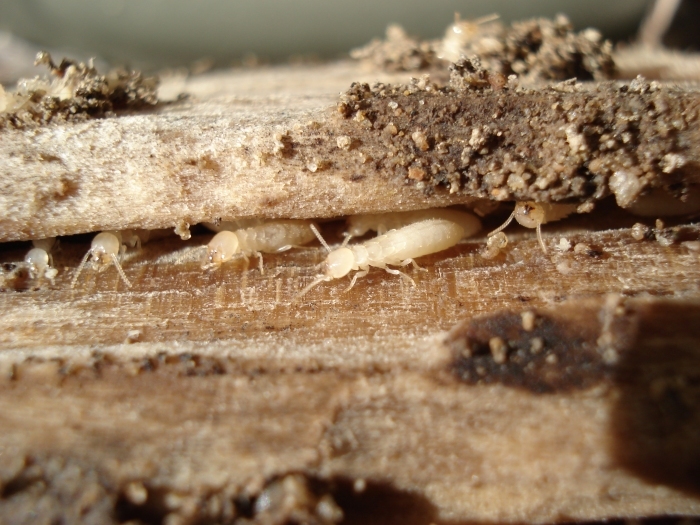 Within the soil, termites build long sophisticated tunnel systems and mud tunnels through which they access above-ground wood products. 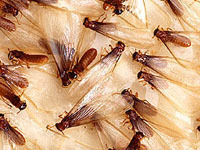 When there are sufficient workers, winged termites can be seen around windows and doors. 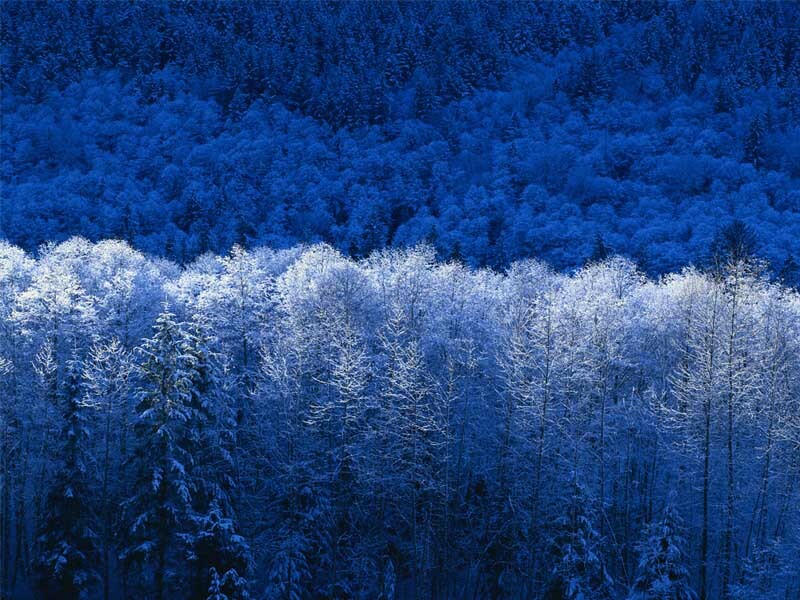 These are highly attracted to sources of light and are most active in April and May. 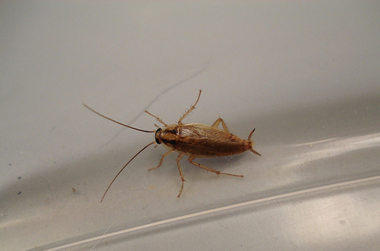 They mate, then find a new breeding site and create another colony, spreading infestations into different sections of the home or neighborhood.